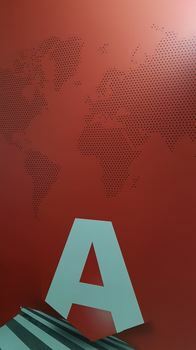 Over the past few years, Armorgard has grown rapidly, adding on average 100 national hire and sales outlets every year. At present Armorgard operates throughout the UK and has more than one thousand distributors covering England, Scotland, Wales and Northern Ireland. 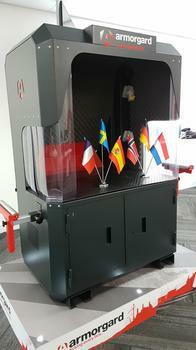 The expansion into Europe sees Armorgard open a subsidiary in France, its first sales office outside the UK, and a growing network of distributors. Armorgard Managing Director Terry Mitchell, said “Armorgard is a truly global brand that is enjoyed by customers all over the world. 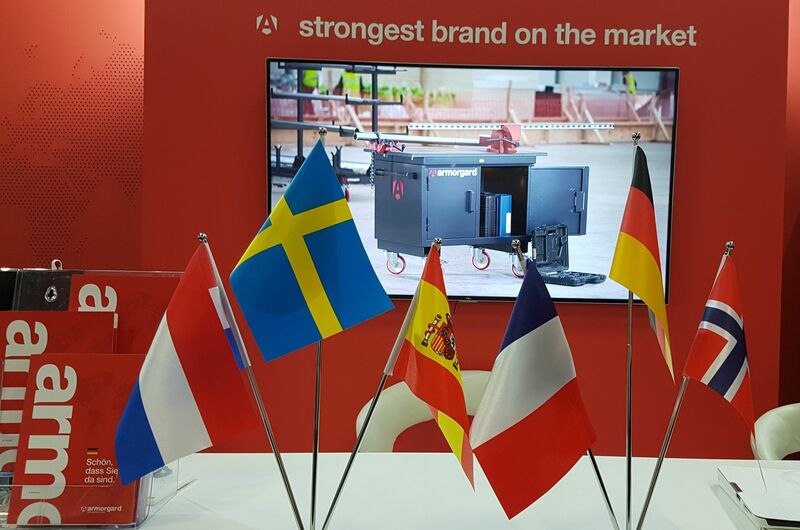 It is great news that we’re extending our presence in Europe, an exciting market where there is already an established network of equipment and tool distributors. “We believe it is the right time for Armorgard to offer the European construction industry our unique range of products, and we envisage a significant distribution network growth programme over the coming years. “We now have a subsidiary in France, and we look forward to working with our French colleagues to deliver this exciting opportunity." Armorgard continues to grow in to new markets and forge new dealership relationships, to become the brand of choice for construction equipment and tool suppliers across the world. “We intend to be for European resellers and customers what we are now for resellers and customers throughout the UK — a single, one-stop source of smart, profitable high value added products that exceed customer expectations in ways that generate long-term repeat business for our partners,” Terry Mitchell said. Armorgard is building its launch into Europe around the introduction of its revamped CuttingStation, one of the most visually distinct and robust mobile workstations on the market. At the Executive Hire Show of 2018, Armorgard hit the ground running in full force for the eighth consecutive year!